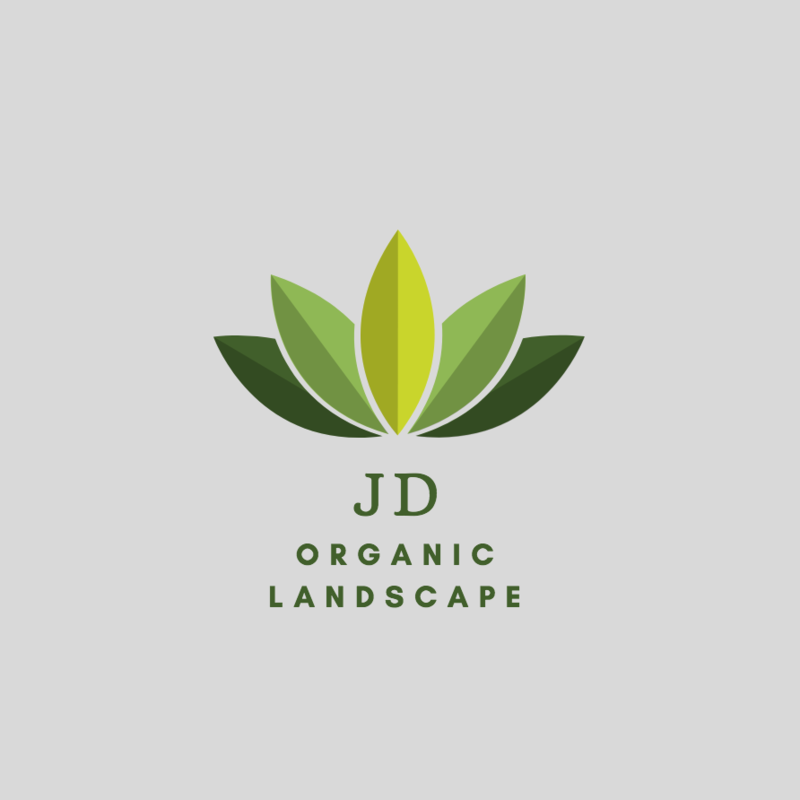 Thanks for considering JD Organic Landscape. 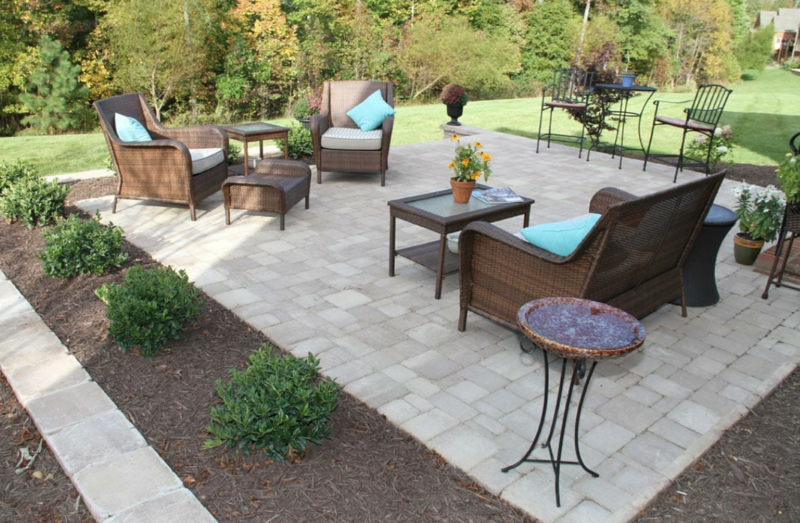 We would love to discuss your landscape needs during a free, on-site consultation. To schedule your appointment, inquire about service options or learn more about our team, contact John Del Sordi by calling 908-967-7891, emailing jdorganiclawns@gmail.com or filling out the brief form below. We look forward to connecting with you.